Hello there! I am very excited to serve my first year of teaching at East Ridge Middle School! 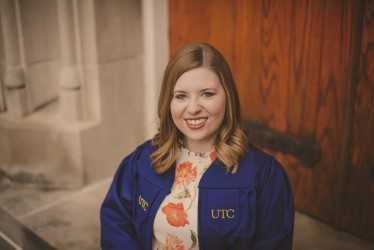 As a Chattanooga native, I graduated from UTC with a Special Education degree. Teaching students is my passion. My highest hopes for my students include having the best quality of life and loving to learn. Come to me for all of your math needs!